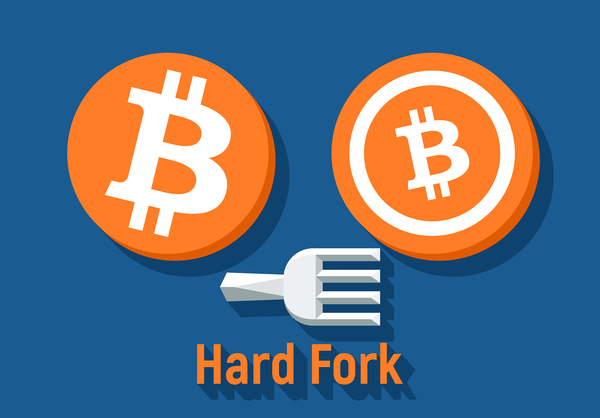 What's the Difference Between a Hard Fork and an Altcoin? 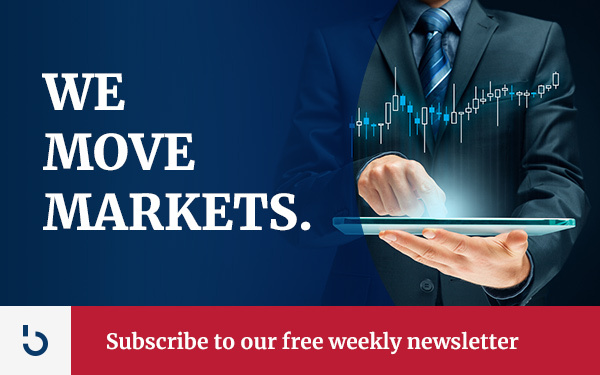 One of the more interesting trends in the altcoin market for almost a year now has been the desire to create offshoots of bitcoin by attempting hard-forking changes to the cryptocurrency’s protocol rules. In the aftermath of the relative success of Bitcoin Cash (Bitcash), we now also have other projects like Bitcoin Gold and Bitcoin Private. But how different are these coins from the other alternative crypto assets on the market? Are these just your typical altcoin wrapped in the bitcoin brand? Let’s take a closer look at the differences between altcoins and hard forks. In short, altcoins are basically any cryptocurrency that isn’t bitcoin. Bitcoin was the first cryptocurrency to come into existence, and it has built a reputation as the gold of the crypto asset market over its nearly ten years of existence. Quite simply, bitcoin is the standard by which every other coin is judged (and is oftentimes priced in on exchanges). Hard forks are quite different from altcoins. Hard forks are upgrades to crypto asset network protocols that are neither backward or forward compatible. In other words, the idea is that some change needs to be made to the crypto asset protocol and the only way to make that change is for everyone to move over to a new network with different consensus rules that are incompatible with the original protocol. While hard forks are relatively easy to pull off on crypto asset networks that do not have a diverse user base, it becomes more difficult to successfully coordinate a hard fork as these networks grow and become more decentralized over time. So, both altcoins and hard forks involve the creation of a new crypto asset network. However, the key difference between the two is that, in the case of a hard fork, the new network has been created for the sole purpose of upgrading an already existing crypto asset network. There is one edge case that needs to be covered when it comes to altcoins and hard forks. If a hard fork fails to gain consensus and some people decide to move over to the newly created crypto asset network anyway, then the end result is the creation of a new altcoin. Without near-universal consensus from the nodes on the already-existing crypto asset network, it would be hard to make the case that the new network is simply an upgrade of the old network rather the creation of something new — mainly because the two networks are incompatible and the vast majority of users decided not to “upgrade”. For example, Bitcash did not have much support (as compared to bitcoin’s status quo) when it launched in August of last year. Thus, this was the creation of a new altcoin rather than an upgrade to the bitcoin network. Bitcash and other coins that are spun off from the bitcoin network at a particular point in time are a specific type of altcoin known as a “spinoff coin”.